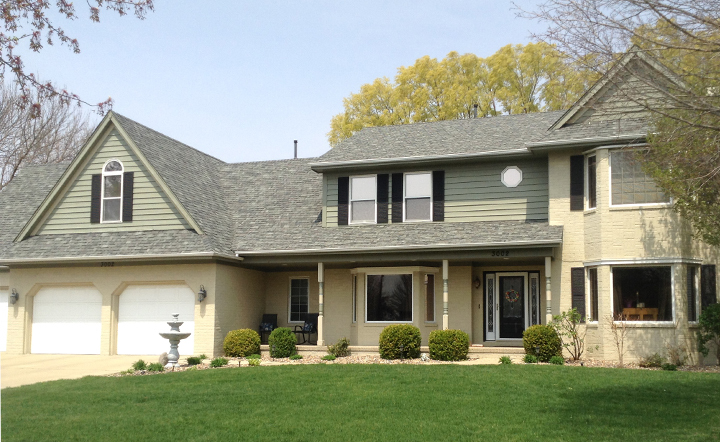 Roofing Bloomington, IL - From Top to Bottom, We'll Make Your House Better. 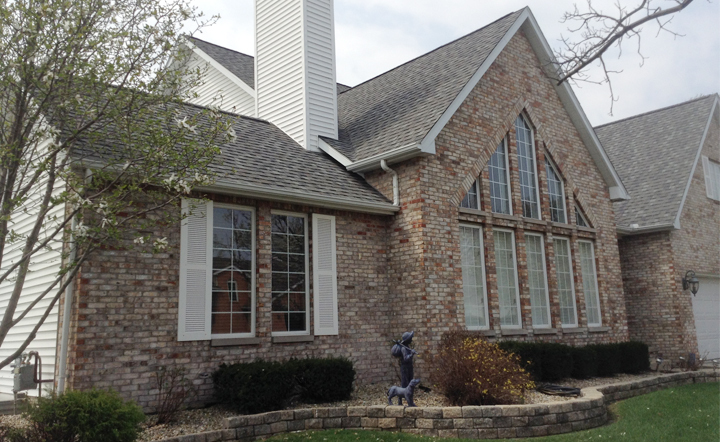 Keith R. Miller, Inc. has been synonymous with quality residential roofing services in the Bloomington-Normal tri-county area. We have been in business over forty years and our success is the result of the long-term relationships we have developed with our customers. These relationships have been built on consistent, high quality roofing, superior workmanship, service, trust, and integrity. Your roof is probably the most critical system protecting your home from the elements. Our goal is simple; we want to exceed the expectations of our customers by delivering the highest quality residential roofing services available in today's market. This is our commitment to you. 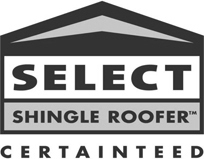 We look forward to hearing from you and discussing your specific roofing needs. After all, everything you call home is under your roof. 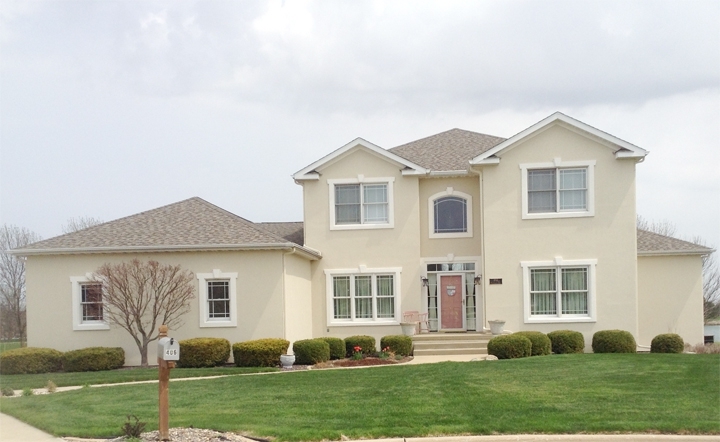 In 2006, Heimann Construction, which started in 1982 and owned by Mark Heimann, joined forces with Keith R. Miller, Inc. allowing us to become a "one stop" shop for all your roofing/construction needs. 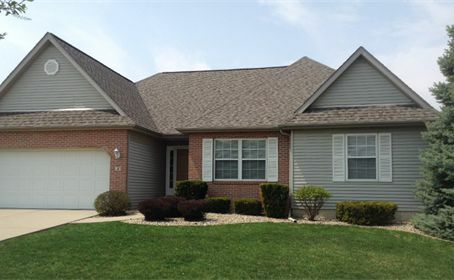 While Keith R. Miller, Inc. installs the roof, Heimann Construction is able to do any soffit, fascia repair/replacement, rafter work, roof design or pitch changes. This allows the work to be done efficiently and in a timely manner. We are proud to offer quality workmanship at reasonable prices for all our customers. Since Heimann Construction was started in 1982, he has worked on and supervised many projects and building of homes and duplexes.